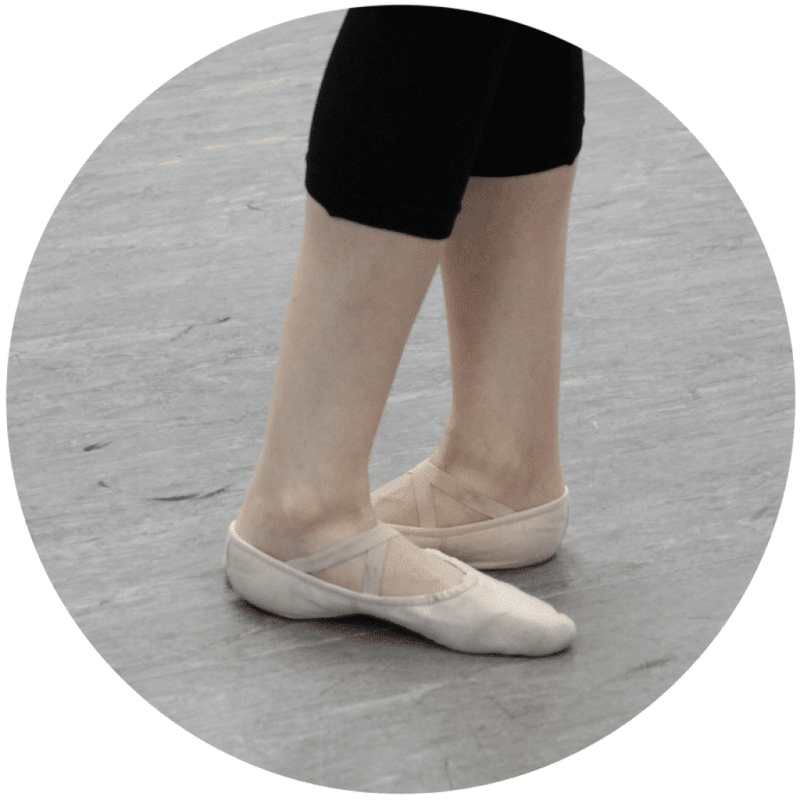 Have you always wanted to learn ballet or tap, but felt too intimidated to take a class? Join us for great classes in a welcoming, non-judgmental environment. Whether you have had some dance training, or have never stepped foot in a studio, you will love our friendly, encouraging, and positive learning environment. You will get the most out of your class with encouraging teachers who really take the time to explain technique to make sure you truly understand so you can progress and improve. No tutu required! Our adult classes are also a great workout and a much more fun alternative to the gym! Check out our class schedule, learn more about the instructors, and see some FAQs below! ​*Please let the instructor know about any injuries before class begins. Subscribe below to stay in the loop on important info about our adult classes! Take a class in a warm and relaxed atmosphere, with a teacher who cares about each student and their progression. Katie’s patient and supportive approach to teaching creates a great environment for dancers to learn and improve. She welcomes questions and explains technique in a way everyone can understand. This way, you feel confident and get the most out of each class. Katie trained at Nevada Ballet Theatre in Las Vegas, NV and danced with the Los Angeles Ballet. She has performed at the Bellagio, Wynn, and Hilton casinos in Las Vegas. 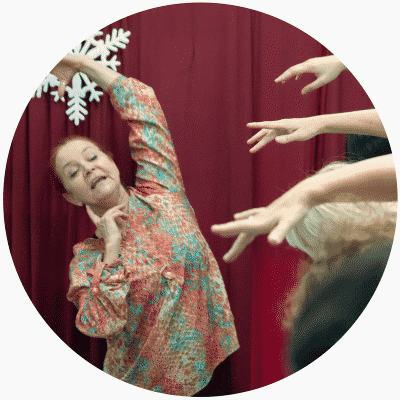 Katie is a Certified Teacher in Pre-Primary through Level 3 of the AMERICAN BALLET THEATRE® National Training Curriculum, which is incorporated into her ballet syllabus. You will be inspired by Daria’s contagious passion for ballet. Her positive and encouraging demeanor gives you inspiration and confidence. The beat of the lively Cuban music fills the room, creating a great energy in the class. Experience the Latin flare of Cuban Ballet with Daria! Daria has performed, produced, and toured professionally throughout Europe, North, and Latin America. We are so excited to welcome Daria back and for her to share her wealth of knowledge with us again! Where are you located? What about parking? We are located at 8505 Santa Monica Blvd #5 West Hollywood, CA 90069, on the Northwest corner of Santa Monica & La Cienega. The studio is located upstairs. We have free easy, convenient parking right in front of the building. The entrance to the parking lot is on the North side of Santa Monica Blvd, just West of La Cienega. You can park anywhere, except in the dry cleaner’s spots- he will come out and yell at you! Do I have to sign up for a session? **Beginning Tap class is held in 4-6 week billing sessions. No! We take everyone, so feel free to come by and take a class!  Wear something you can move in such as active wear or dancewear with ballet or jazz shoes, socks, or barefoot. Do I need ballet or tap shoes? Dance shoes aren’t required for ballet, but will make dancing easier. You are welcome to dance barefoot or in socks (bring socks as it will make it easier to move) before you commit to purchasing shoes. Tap shoes are required for tap classes. We understand that things come up and you may not be able to come to class each week, so our class packages never expire. No, we offer drop-in classes, so come when you can without having to make a commitment! We do offer 5 and 10 class packages, which can be used for any class and do not expire. We would love to have you join us for a class! See the schedule above to find the right class for you.